Which Elite 8 Team will you represent in the Fall Exposure League? NOTE: To be added to the roster, you will have to submit a registration. The crowd that gathered Tuesday evening at 570 Normal included University of Memphis fans, boosters, former student-athletes and civic leaders. Dr. Kenneth Whalum Jr., a Memphis City Schools board member, was among them. So was U.S. Rep. Steve Cohen, D-Memphis, former Tigers point guard Andre Turner and longtime boosters Charles Rafael and his wife, Rebecca Dinstuhl. All of them had come to see the grand opening of the University of Memphis Anfernee "Penny" Hardaway Athletics Hall of Fame. Penny Hardaway, who donated $1 million to help fund the 30,000-square-foot addition to the Athletic Office Building, was joined at the ribbon-cutting ceremony by U of M president Shirley Raines, athletic director R.C. Johnson and associate athletic director Bob Winn. "It's all about dreaming, and first of all God for even allowing this to happen," Hardaway said. "I mean, I lived out an unbelievable dream, and now I'm able to bless some people that have helped me along the way. "The University of Memphis has been a huge part of my life, and I'm so happy to be a part of giving back to the University and seeing my name on a building on the University of Memphis campus." Inside were exhibits spanning 100 years of Tigers athletics. There was a basketball jersey worn by Herb Hilliard, the first black scholarship athlete in UofM history. There was a piece of the goalpost torn down by UofM fans in 1996 after the Tigers' 21-17 upset of a Peyton Manning-led Tennessee team at Liberty Bowl Memorial Stadium. There were the remains of former Tigers mascots Tom I (1973-1992) and Tom II (1991-2008). The walls of the building were dedicated to former Tigers coaching greats, such as Billy Murphy, Gene Bartow and Larry Finch, and former All-Americans, like Hardaway, Derrick Rose and Chris Douglas-Roberts. 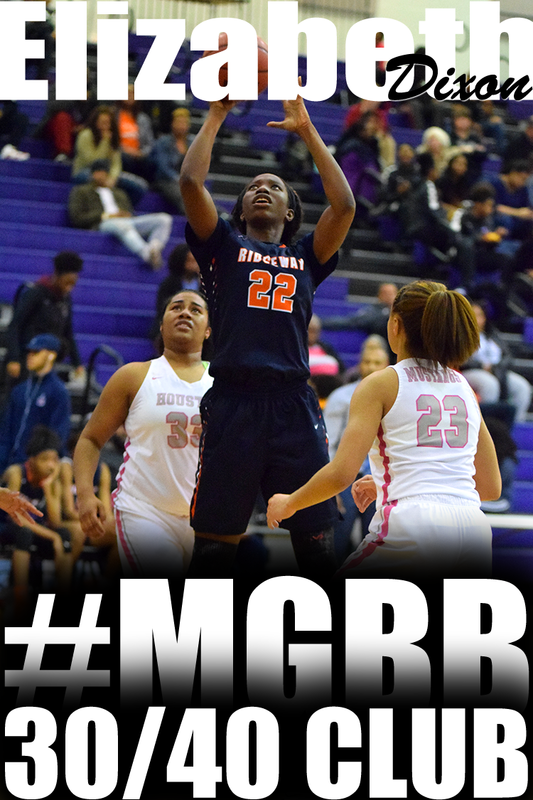 Nina Davis (Central) is ranked #58 in the expanded ESPN Hoopgurlz 2013 ranking. It was announced on ESPN Hoopgurlz that 6-foot-2 wing Lauren Douglas of Collierville, Tenn., confirmed that she has made a verbal pledge to Northwestern. 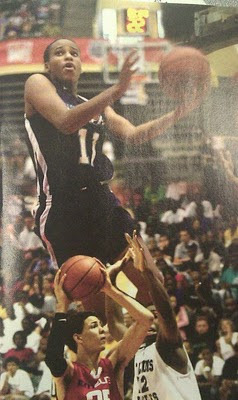 Douglas, who played her summer basketball with Memphis Elite Daniels, attends Briarcrest Christian School and also considered Miami, Georgia Tech, Marquette, Georgetown, and Virginia throughout her decision-making process. The Big Ten-bound member of the class of 2012 was forced to sit out a good portion of her junior season due to Tennessee high school transfer rules. Douglas was permitted to play in the last four games of the season, where she helped her Briarcrest Saints team make the state championship game. Douglas joins Maggie Lyon (New Trier/ Winnetka, Ill.) and Christen Johnson (Lovett School/ Atlanta, Ga.) as a member of the 2012 Wildcat recruiting class. Lyon made her verbal pledge to head coach Joe McKeon earlier in the week. 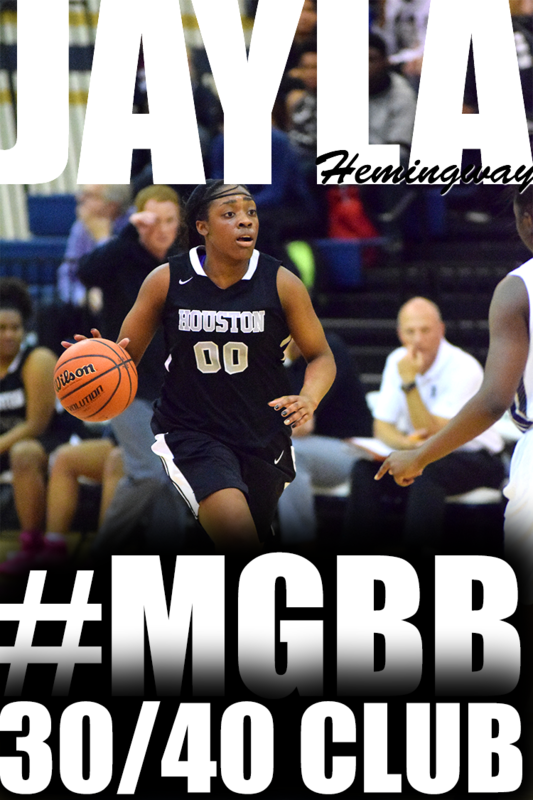 ESPN Hoopgurlz is continuing with their Best of Summer Series. 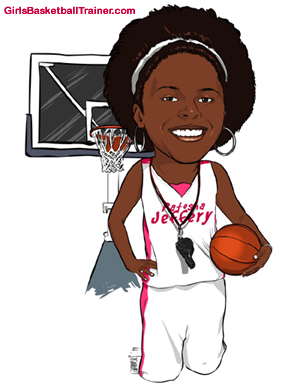 The Best of Summer Series is Hoopgurlz way of acknowledging the top performing players and teams. Where my Memphis teams at? For such a strong figure, Pat Summitt was feeling almost helpless. Summitt went to the Mayo Clinic in Rochester, Minn., in May. She underwent a series of tests and received a stunning answer. The diagnosis was early onset dementia, Alzheimer’s type. Her initial reaction to learning she had a progressive condition that could impair her mental acuity was one of anger and denial. Since then, she’s moved forward in more Summitt-like fashion, formulating a plan involving medication and mental activities, such as reading and doing puzzles at night before going to sleep. She’s also taken a hopeful stance about her future. The 59-year-old Summitt, who has 1,071 career victories and has led UT to eight national championships, is determined to continue coaching and is planning for her 38th season at UT. She has the support of the University administration. Eight Division III colleges in the Southeast have joined together to form a new athletics conference called the Southern Athletic Association beginning with the 2012-13 season. Spanning six states, the Southern Athletic Association includes Birmingham-Southern College in Alabama, Centre College in Kentucky, Hendrix College in Arkansas, Millsaps College in Mississippi, Oglethorpe University and Berry College in Georgia, and Rhodes College and Sewanee (the University of the South) in Tennessee. The new conference emerged earlier this summer when Birmingham-Southern, Centre, Hendrix, Millsaps, Oglethorpe, Rhodes and Sewanee announced they were leaving the Southern Collegiate Athletic Conference, effective June 30, 2012. Those seven institutions will participate fully as members of the SCAC in the 2011-12 academic year and will honor all scheduling commitments made for that season. Berry is currently proceeding through the Division III provisional/reclassifying membership process. League officials say the Southern Athletic Association is designed as a more regional collection of institutions, thus reducing travel costs and missed class time. Jay Gardiner, athletics director at Oglethorpe, will serve as the Southern Athletic Association’s interim commissioner. Oglethorpe President Lawrence Schall will serve as convener of the conference’s presidential council during the 2011-12 academic year while Brian Chafin, athletics director at Centre, will serve as convener of the athletics director council. East Shelby Storm basketball club has confirmed their times and locations for next month's East Shelby Storm tryouts. The information is below and is also updated on their website. Tryouts for incoming 4th and 5th grade girls will be held from 2PM to 4:30PM at the Singleton Community Center, 7266 Third Road in Bartlett on September 17th, and from 2PM to 4PM at the Jewish Community Center, 6560 Poplar Avenue in Memphis on September 18th. See Maps and Directions on the website for exact location details. Please contact them through the website if you plan on attending a tryout session. This way they can get an accurate headcount of participants and plan accordingly. Also, don't forget to fill out the tryout registration form from the website. Please bring the completed registration form with you to the tryout session. The University of Memphis women's basketball turned up the defensive pressure in a 109-48 victory over another team of All-Stars from Europe at the Palestra gymnasium in Montepulcia, Italy, Saturday night. Memphis again went up quickly in the game, sprinting out to a 29-19 first quarter lead after dominating the inside early. That set a trend for the game, as Jasmine Lee grabbed 12 of her 17 total rebounds in the first half of play while the Tigers built a 63-27 halftime lead. After the half, Memphis pulled out of its full court defense and tried to focus on the half court fundamentals. In total, the Tigers forced 35 turnovers, while committing just nine of their own. With a big lead under its belt, the Tigers' squad managed to get every player major minutes on the night, with the exception of freshman Ann Jones, who sprained her ankle before the game and had to watch as six of her teammates scored double-digit points. Point guard Bilqis Abdul-Qaadir led Memphis with 19 points, adding eight assists and six steals. Brittany Carter finished with 17 points, including a 7-for-7 stretch from the free-throw line, while Mary Jackson finished with 16 points and 11 rebounds. Nicole Dickson and Danay Collier each added 10 points in the victory. The team will next play on Tuesday, the first day of back-to-back games that the team will play in Como, Italy. On Tuesday, the Tigers will play the Nigerian National Team, then will close out the trip on Wednesday with a game against the Saarlouise Royals before flying back to the U.S. Thursday. 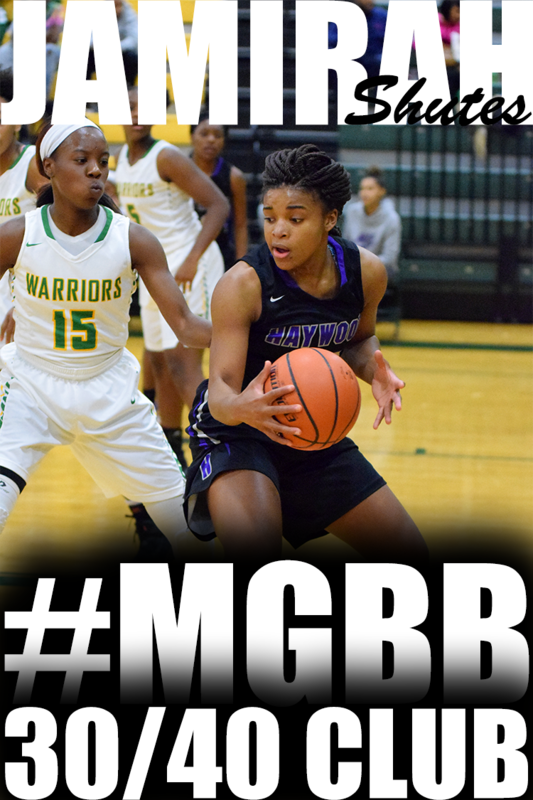 Since the summer circuit season is over, Hoopgurlz is announcing their Best of Summer selections. Senior Danielle Ballard (Central) was named to the All-Lefty Team. Here is the latest list of players participating in the 2011 Girls Basketball Fall Exposure League starting September 17. The league is open to 80 players in grades 8th, 9th, 10th, 11th, and 12th. This is not a team event. Individuals can sign up. Claim your spot today. ROME, Italy - - The Memphis women's basketball came back from a 29-20 halftime deficit and then used a Jasmine Lee bucket and a Brittany Carter triple with 13 seconds left to upend the host Rome All-Star squad in game one of the four-game tour in Italy Wednesday. Memphis opened the game on a 6-0 run before the veteran All-Star squad took the lead at 10-9 off a three-point field goal. The Rome All-Stars would get after Memphis in transition to build the lead to 17-11 at the end of the first quarter and 29-20 at the half. The Tiger defense stepped it up in the third quarter, forcing multiple back-to-back trips with turnovers that Memphis turned in to points on the other end. Nicole Dickson started the third quarter shooting three-for-three, eventually finishing with 14 points. The play day that has attracted many college coaches from across the nation will be held at Southwind High on November 5th. It will cost $75 for 3 games. Play day limited to 1st 20 teams that ask to be in. All games will be held on the main floor. TSSAA officials. Teams that have attended in the past are Millington, Manassas, Ridgeway, Fairley, Bolton, Middleton, Memphis Overton, White Station, Briarcrest, Munford, Hillcrest, Liberty Tech, Germantown, Collierville, Hamilton, Covington and Waverly Central. Contact Coach Gatlin at sgatlin@scsk12.org for more information! Christian Center 2 court facility. Days of Events: All events are hosted on Saturdays. Exposure: During the 4-week Fall Exposure League and Pre-Season Show Off Camp, you will have up to 6 times to play in front of Division 1, 2, 3, Junior College and Community College coaches, scouts, and recruiting media including Patosha Jeffery, publisher of MemphisGirlsBasketball.com and operator of GirlsBasketballExposure.com events. This is great for young players to get their name out and for seniors to get additional opportunities to show off their skills. 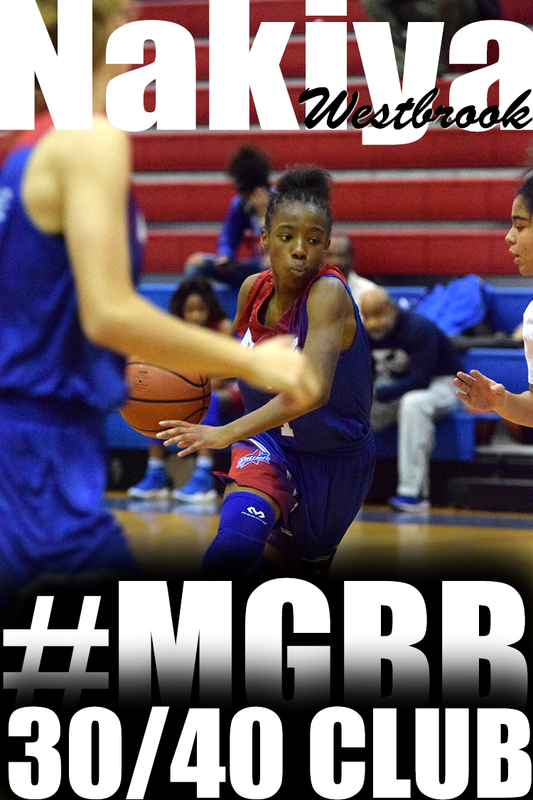 the latest information on memphis girls basketball information and college prospects. get to build their resume and reputation as the next top player in Memphis. Season Show Off Camp) = Recruitment and Scholarship offers!!! In July, this article was posted by the Commercial Appeal following the Team Memphis Elite teams AAU National Championship run. Losing in the AAU 11th-grade Division 1 girls championship game last week in Orlando, Fla., is but one of the memories Jeff Little, coach of the Team Memphis Elite-Little team, will take away from his experience. While finishing No. 2 in the country after losing to the Ohio Lady Attack, 63-58, is a major accomplishment, Little, the new varsity girls coach at Evangelical Christian School, also enjoyed watching how his team of mostly junior- and senior-to-be girls enjoyed the experience both on and off the court. "Some of my new girls that came with me this year, that was their first time they had ever flown on an airplane and that was kind of neat," Little said. "We were able to take them to an amusement park. A lot of these kids are from disadvantaged homes and it was really neat to watch them enjoy that and enjoy each other." The Little team advanced to the championship bracket by virtue of going undefeated in pool play. In the championship game, they fell behind, 28-23, at the half but bounced back to take the lead late in the game before falling to the Attack. It was the Ohio Lady Attack's ability to knock down 3-pointers and convert free throws once Team Little was forced to foul that proved to be the difference. "When you get to that level, girls can just shoot lights out, way better shooters from the field than boys," Little said. "They hit the deep ball. They hit nine 3s and I believe we hit two." Team Little is comprised of some of the top Memphis area players. During the national tournament, Little said two players in particular, Ariel Hearn of Arlington and Aaliyah Whiteside of Central, picked up their games. 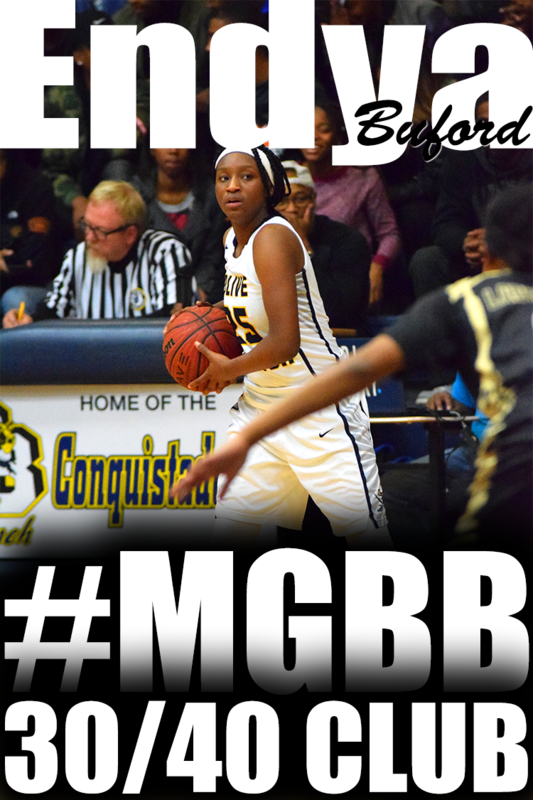 Team Memphis-Elite-Wade's Erika and Amber Sisk has decided that Murray State is the school for them. A comfortable family atmosphere coupled with the opportunity to contribute immediately proved to be too much for Oxford High’s Erika and Amber Sisk to pass up. The talented sisters, who helped lead the Lady Chargers to a spot in the Class 5A North Half tournament last season, both committed to play for Murray State in the coming seasons. The verbal commitments are non binding, but Erika, who is entering her senior season with Oxford, will make it official on Nov. 10, the first day players can sign with college teams. 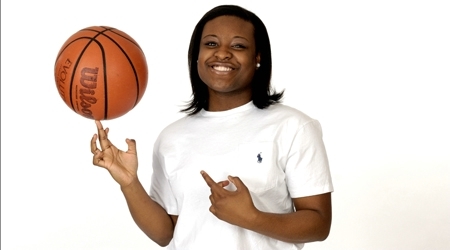 Amber, who is entering her junior season, will have to wait to make her commitment official until Nov. 2012. For Erika, Murray State head coach Rob Cross and his assistants made the thought of attending the Kentucky-based school become a reality because of the way she and her sister were courted throughout the recruiting process. In July, Christian Brothers University women's basketball coach Sarah Condra announced the signing of Briarcrest Christian High School guard Adrienne McKay to a National Letter of Intent to join the Lady Bucs next season. The 5-4 McKay was team captain as she led the Saints to a 24-6 record, a Division II-AA West Regional Championship, and a runner-up finish in the Division II-AA state championships as a senior. 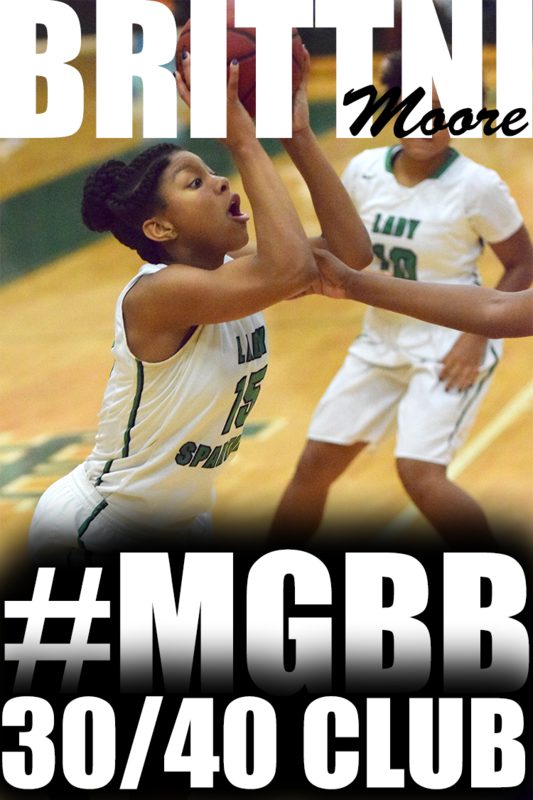 In the finals, McKay scored 13 points in Briarcrest's 55-50 loss. 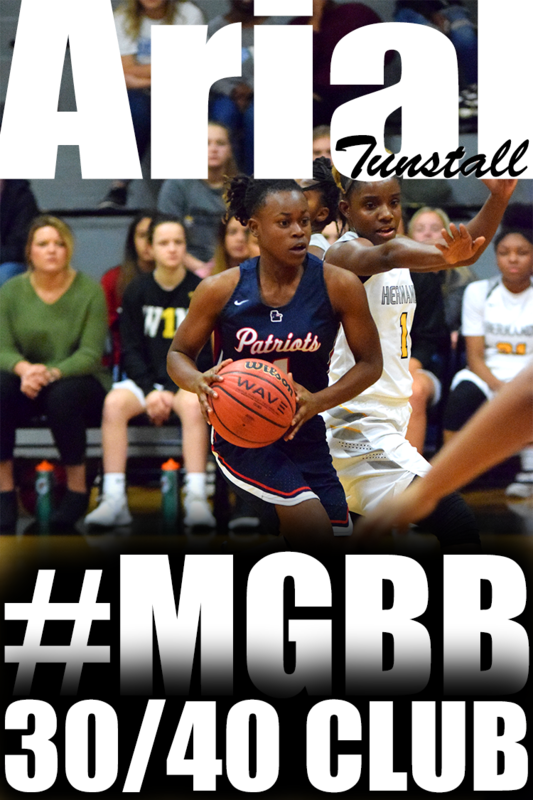 She earned a spot on the All-State Tournament Team and was selected to the Commercial Appeal Best of Preps All-Metro Team. McKay is the Lady Bucs' fourth signee of the spring, joining high school teammate Taylor Pugh as well as White Station teammates Amber Williams and Breanna Ridgell. 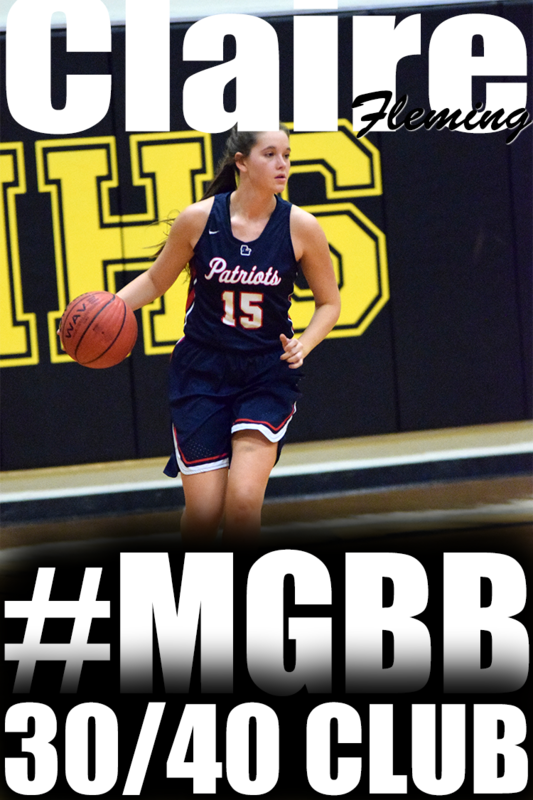 McKay and Pugh will join former Briarcrest teammate Caitlin House on the roster this season. The University of Memphis women's basketball team began practicing on last week for a 10-day trip to Italy, Aug. 15-25. Memphis will visit Rome, Vatican City, Florence, Mestre (just outside Venice) and Lake Como and will play Italian teams in a slate of exhibition games. Below, senior guard Ramses Lonlack, who is the lone Tiger with international playing experience after playing for her home country of Cameroon last summer, talks with Jeff Brightwell about what the Tigers can expect from international-level play, while junior forward Nicole Dickson talks about the Tigers' expectations with the addition of 10 bonus days of practice for the team heading in to the 2011-2012 season. 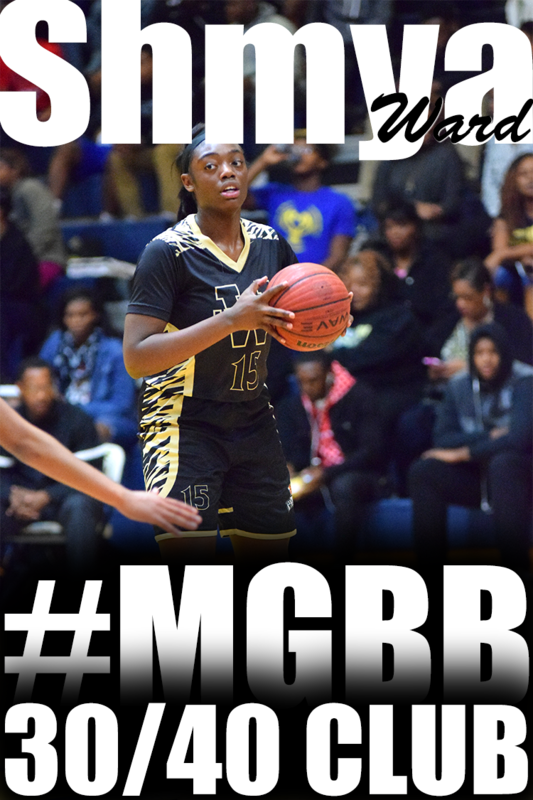 Senior Cortrice "Big Baby" Golden (Overton) has decided that University of Tennessee at Martin is where she would like to play college basketball. 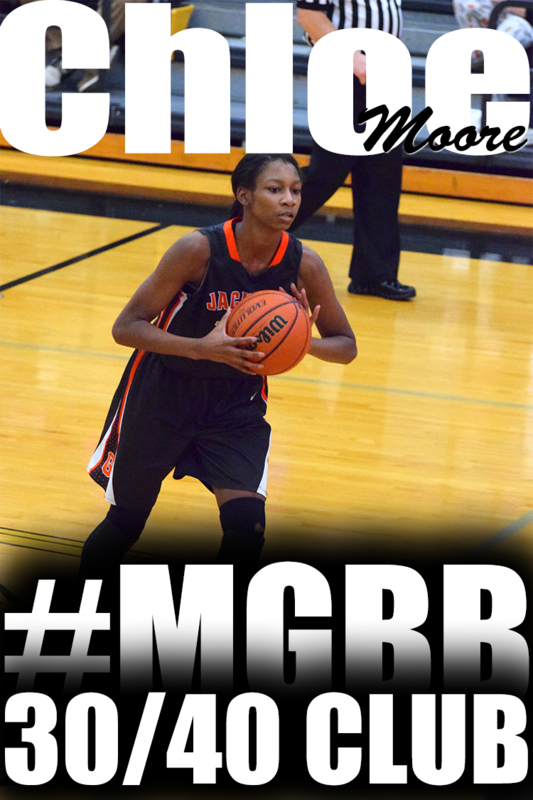 From an email I received from her club team coach, Maurice Burton of the Memphis Lady Magic, Cortrice has verbally committed to UT-Martin. Cortrice also considered Southern Illinois, Southern Mississippi, and Austin Peay. I received an email from Alicia "Red" Payne stating that she has decided to continue her basketball career at UT-Chatt. Red is the 40th ranked point guard by ESPN Hoopgurlz. My name is Alicia "Red" Payne. I play for Memphis White Station HS and Memphis Elite- Daniels. I am a rising Senior that will graduate as part of the 2012 class. I have recently made my decision to verbally commit to University Tennessee Chattanooga Women's Basketball program. I am so excited to play for Coach Wes Moore, his staff and with my future teammates. I have made this decision after unofficially visiting U. T. Chattanooga this weekend. In addition, I considered Troy University, East Tennessee State, Southeast Missouri. But I decided on U.T. Chattanooga. because of the excitement around the program, what the coaching staff and players believe we can do during my 4 years. University Tennessee Chattanooga, I feel is a great fit for me as a student/athlete. After receiving numerous requests for a camp for 7th graders over the past week, I decided to open the Fundamental Intensity Camp to 7th graders also. The Fundamental Intensity Camp is not for beginners. This camp will be focused on teaching advance basketball skills. Lady Tar Heels is seeking 3rd-5th grade girls for fall basketball. The girls will do some light traveling. Fall season will start mid September and go to February. According to a story just released by TigerSportsReport.com, Central senior, Danielle Ballard, has decided to commit to Nikki Caldwell's Louisiana State University. 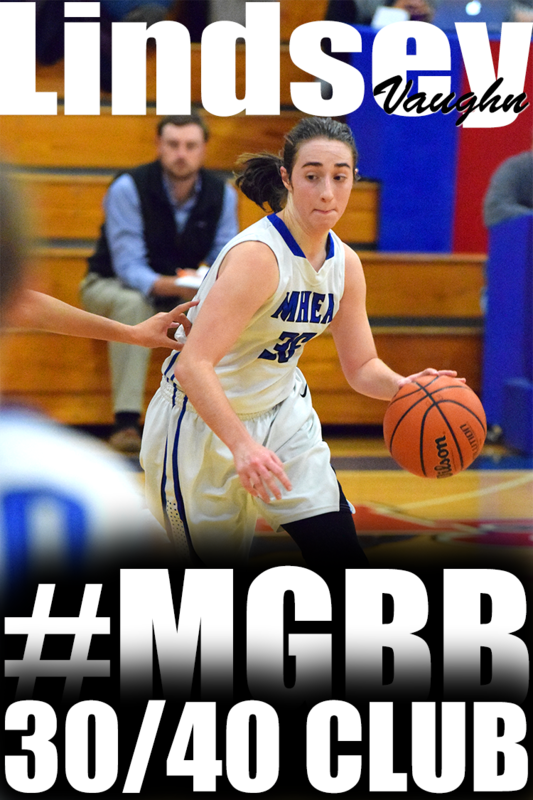 Danielle is ranked 7th nationally at the guard position and 24th overall be ESPN Hoopgurlz. "It was very difficult because it was a lot of pretty much good teams I wanted to go to," Ballard began, "like UCLA, Rutgers, Duke, North Carolina, Ole Miss, LSU. A lot of great teams that I really wanted to play for and I just narrowed it down to LSU. It's within (a close) distance of where I stay at, and when I went over there, it was beautiful."